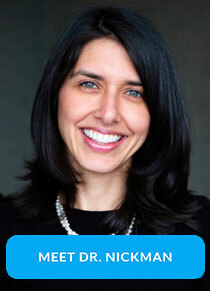 Sarah is our Operations Manager and she has worked in the field for more than ten years. 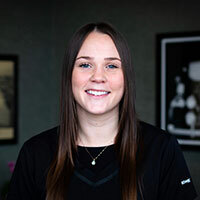 Her primary responsibility is making sure our team is doing all they can to provide a positive experience for all of our patients, and she LOVES it! She also assists our patients with understanding their insurance benefits, coordinating financial arrangements and appointments. Sarah and her husband Steve live on a farm in Claysville, with their two daughters, who participate in competitive horse riding. When their summer weekends are not spent at horse shows, or running a small farmers market on their porch, you can usually find them boating and enjoying the sunshine on Indian Lake. 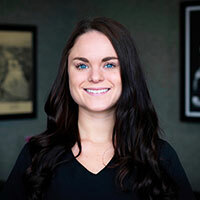 Lindsay earned her Bachelor of Science degree in dental hygiene from West Virginia University in 2010 and has been practicing in Western Pennsylvania ever since. 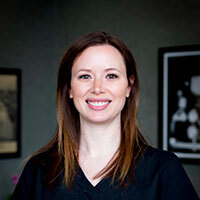 Lindsay enjoys educating her patients on the importance of oral health, the proper techniques to maintain it, and its effects on systemic health. She also realizes that having confidence in your smile adds greatly to your quality of life, and anything she can contribute towards that feels greatly rewarding. When Lindsay isn’t working she enjoys spending time with her family in Center Township, going for walks with her dog, Rocky, cheering on the Penguins and Mountaineers, reading, or going to concerts and comedy shows with her brother and friends. Hi, my name is Emily. I am from Erie, Pennsylvania, attended Indiana University of Pennsylvania and graduated from the University of Pittsburgh Dental Hygiene program in 2017. I knew I wanted to follow in the footsteps of my grandfather, his brother and my uncle and join the dental field. 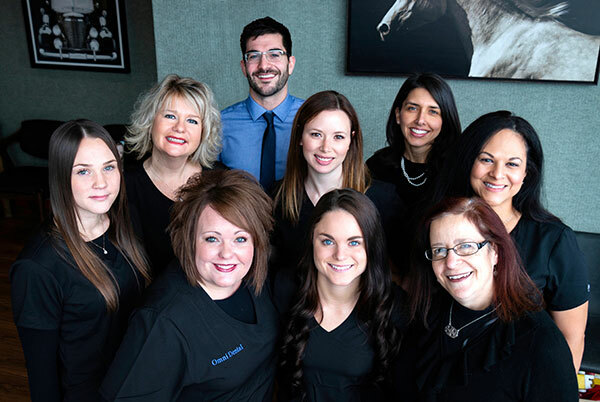 I love being a dental hygienist because I am able to share my passion for oral healthcare by educating and completing a thorough cleaning on every patient at each visit that will hopefully make them leave with a bright and confident smile every time. The most rewarding part about my job is making my patients feel comfortable at the dental office, even if that means turning on their favorite Netlfix show during the appointment! Tiffany obtained a Bachelor of Arts degree in elementary education from West Virginia University, where she taught for 8 years prior to entering in to the dental field. She has relocated to Pittsburgh and has been happily married to her husband, Frank, since 2015. 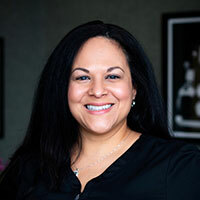 When Tiffany is not ensuring that our patients receive the highest level of care, you can be sure to find her being a super mom, chasing after her beautiful daughter Addisyn and two fun loving sons, Frankie and Roman. The Guerra family enjoys vacationing to the beach each year with their extended family. Tiffany loves her family time, the beach, the sun, and the sand- almost, as much as she loves the Mountaineers. She was raised in Morgantown, and will always bleed blue and gold! Hi! My name is Mary. I have been a registered Dental Assistant for the past 30 years. I graduated from Western School of Health and Business in 1989. What I love most about my job is meeting new people and making personal connections. 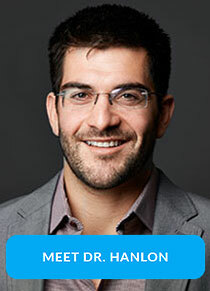 I specialize in putting people at ease so that they may let go of their dental fears and instead have a smile on their face. When I’m not working I love to spend time with my husband Pat and two daughters Cassie and Bailey (a future WVU Dental grad). My hobbies include cooking and travel. Mara is from the North Hills area. She is an Expanded Functions Dental Assistant. She graduated from Bradford technical school in 2009. Mara loves being an assistant because it allows her to put her artistic skills to use for the benefit of the patient. In her free time she enjoys fishing, being outdoors and playing dek hockey. 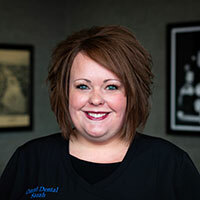 Monica graduated from West Liberty University in 2009 as a Registered Dental Hygienist. Prior to working as an RDH, she completed the Dental Assisting program in 2005 at JCC. She loves getting to know her patients and making them feel at ease during their visit! 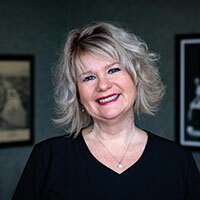 She was born and raised in Weirton, WV, and still resides there with her husband Mike, son Carson, and two super cute dogs.